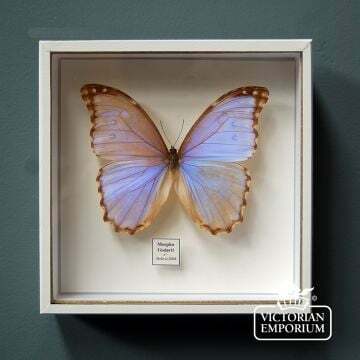 The 19th Century was a period where interest in the natural world grew in popularity. 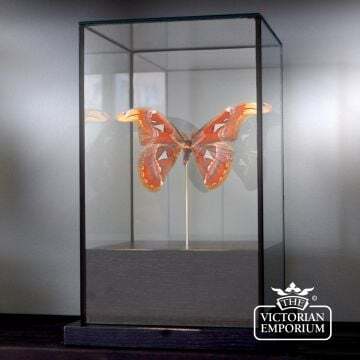 This interest gave rise to the founding of the Royal Societies and museums such as the Natural History Museum, the V&A, Kew Gardens etc to house collections of interesting botanical, archeological and artistic objects amongst others, gathered from around the world. 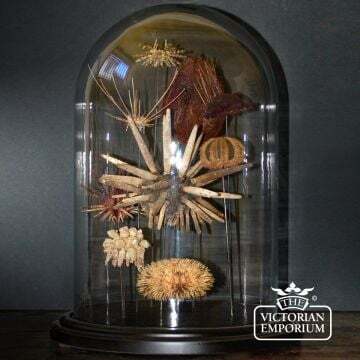 Many Victorian men fancied themselves as gentlemen scholars and collected natural curiosities which they commonly displayed in their private collections. 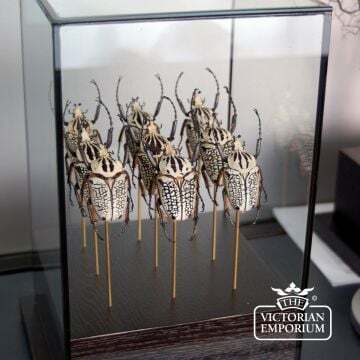 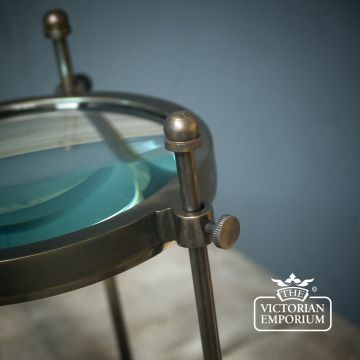 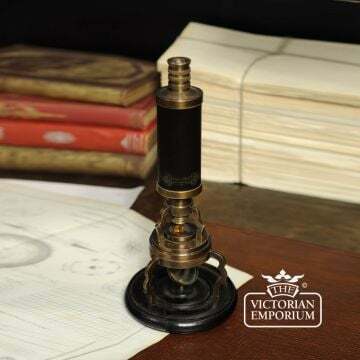 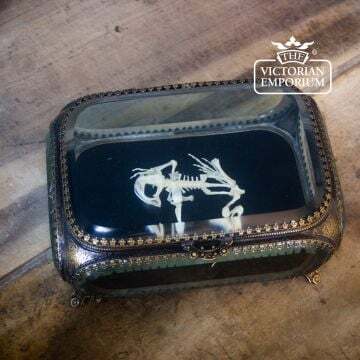 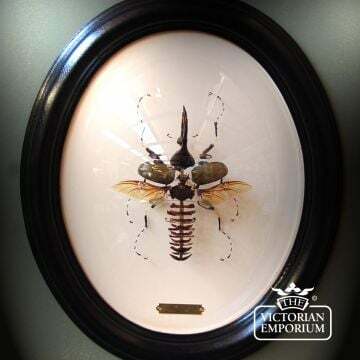 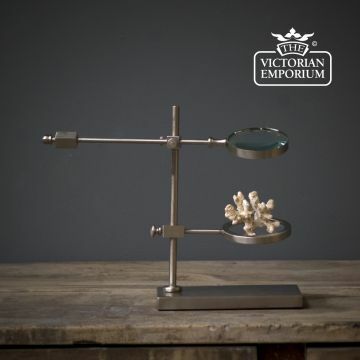 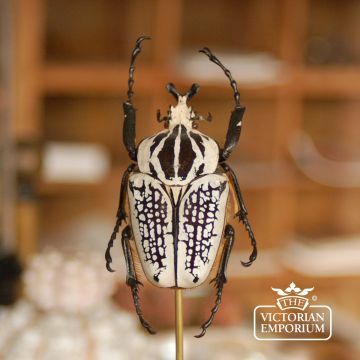 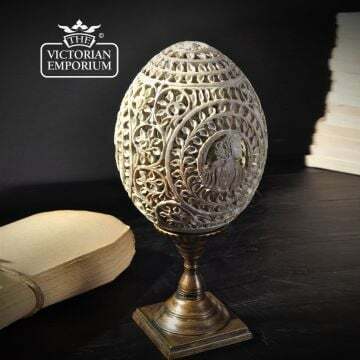 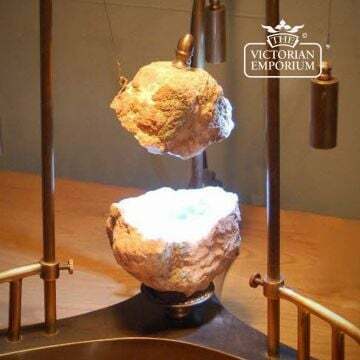 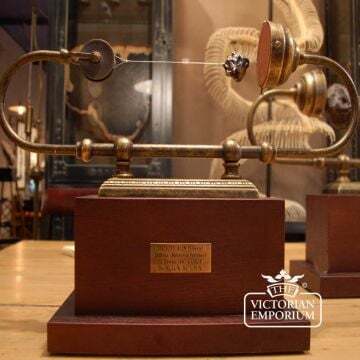 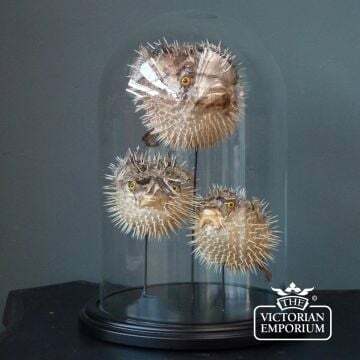 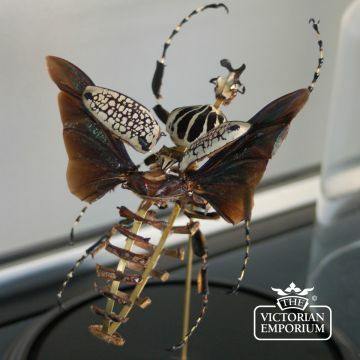 At The Victorian Emporium we have gathered together a small collection of natural curiosities which will enrich any Victorian drawing room and pique the interest of your visitors. 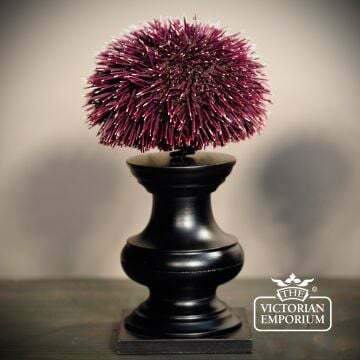 These objects will make unusual gifts for period house owners.